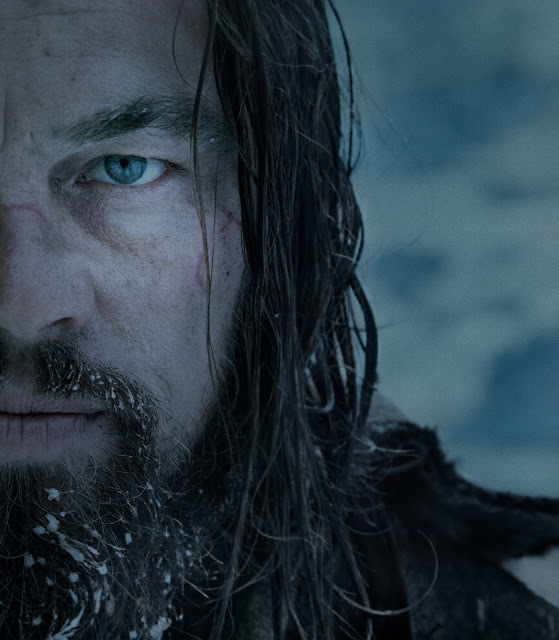 Leonardo DiCaprio has portrayed a kaleidoscopic array of characters – from Howard Hughes to Jay Gatsby to Wolf of Wall Street’s profligate Jordan Belfort – but the role of the Hugh Glass in “The Revenant” was an entirely new challenge, taking the actor into borderlands that few in our modern world have experienced. It is DiCaprio’s most intensely physical role and at the same time, an almost wordlessly raw performance. Academy Award®-winning director Alejandro G. Iñárritu brings the legend of Hugh Glass to the screen with “The Revenant,” an epic adventure set in the unchartered 19th century American Frontier. Immersing audiences in the unparalleled beauty, mystery and dangers of life in 1823 America, the film explores one man’s transformation in a quest for survival. Part thriller, part wilderness journey, The Revenant explores primal drives not only for life itself but for dignity, justice, faith, family and home. The director emphasizes that DiCaprio faced tests no actor could fully prepare for in his performance. “Leo was working in the toughest of conditions, under a challenging wardrobe, in extreme make-up, going to the most emotionally uncomfortable and dark places. But no matter what he is going through, something immediate comes to life when Leo is in front of the camera. There’s an incredible power,” Iñárritu observes. DiCaprio did many of his own stunts: he was buried in snow, went naked in minus five-degree weather and jumped into a frigid river, each moment bringing him more in touch with Glass’s will. But as he makes his way, Glass does not just abide – he also changes profoundly, something DiCaprio reveals in a multi-hued range of subtle details that add up to the film’s stirring climax. “Throughout, there’s that question of whether some kind of revenge is ultimately the thing that will quench Glass’s thirst at the end of the day. But the need to continue on becomes something more to him…it becomes a kind of spiritual endeavor,” he concludes. 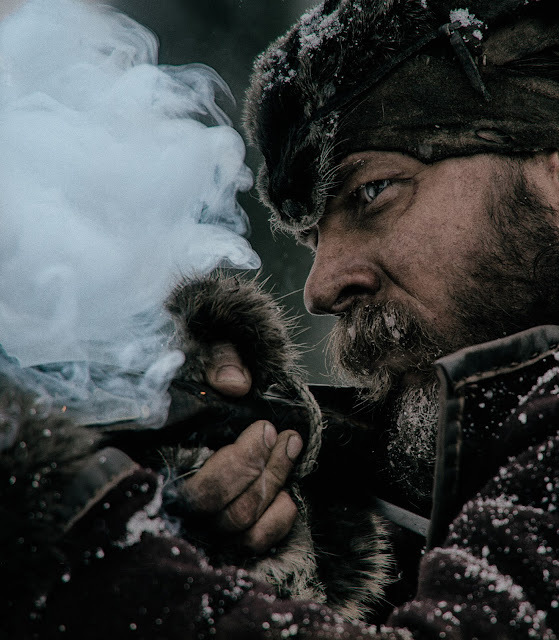 An immersive experience to be fully experienced only in theatres, get ready when “The Revenant” opens in cinemas on February 3 from 20th Century Fox to be distributed by Warner Bros.